After the 2008 financial crisis, rules required much greater transparency on the sale of credit default swaps. But a loophole allows banks to evade regulation by offloading the trades to foreign subsidiaries. "We've seen this movie already," he said at a news conference Tuesday. The regulations cover credit default swaps, a kind of insurance contract taken out by investors to cover potential losses in assets. Such contracts were enormously popular all over the world during the housing boom and led to big losses when the mortgage market collapsed. Swaps "were time bombs laid throughout the financial system and at the same time they were a conveyor belt that delivered those time bombs throughout the global financial system," said Dennis Kelleher, president and chief executive officer of Better Markets, a group that advocates for financial reform. "And essentially, this paper talks about how that conveyor belt has been rebuilt by subterfuge, by an industry committed to evading the most sensible, modest and fundamental and necessary protections," he added. 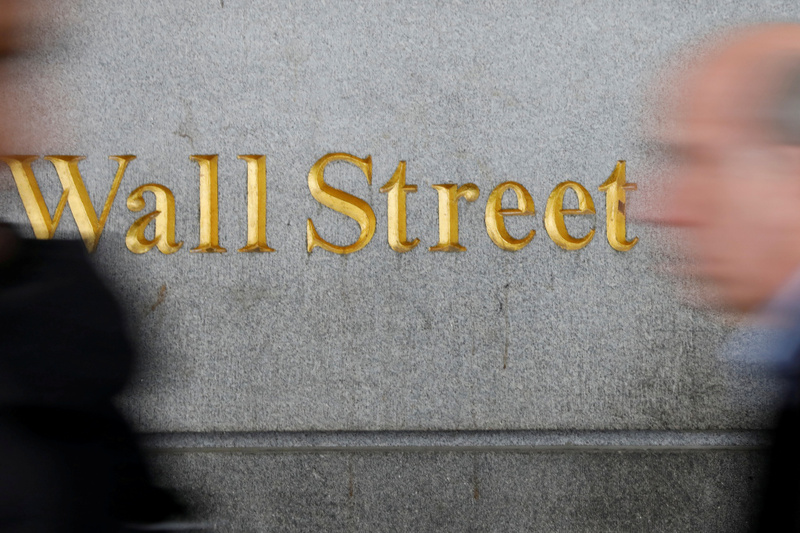 After the 2008 financial crisis, federal regulators approved rules requiring much greater transparency on the sale of credit default swaps, which Wall Street banks strenuously opposed. But a loophole allows banks to evade regulation by offloading the trades to foreign subsidiaries. Some 90 percent of swaps trades are handled by four big banks — Citigroup, JPMorgan Chase, Bank of America and Goldman Sachs, according to Greenberger. He argues that rising default levels on consumer and student loans could lead to big losses in the swaps market, similar to what happened a decade ago in the mortgage market. But because much of the trading is done overseas, it's difficult to quantify the potential losses, says Greenberger, who teaches law at the University of Maryland. Federal regulators were attempting to close the loophole at the end of the Obama administration, but the Trump administration appears to have abandoned the effort, he adds. The CFTC declined to comment on the report, which was published Tuesday by the Institute for New Economic Thinking, a left-leaning think tank. The International Swaps and Derivatives Association, which represents the derivatives industry, released a statement taking issue with the charge that traders were seeking to evade regulation. "The issue raised in the paper is not new and has been discussed extensively," the group said. "It seems clear that the paper is designed to rehash old criticisms and ignore the very real progress that has been made in increasing the resilience, transparency and safety of global and US derivatives markets."